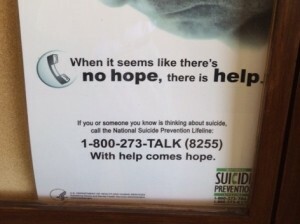 Chicago area railroad safety advocates are hoping their campaign to reduce trespass and suicide deaths will go national with the help of the Federal Railroad Administration. FRA chief Ronald Batory will keynote the 2018 meeting of the DuPage Railroad Safety Council as the organization hosts its 12th biennial safety summit on Thursday. 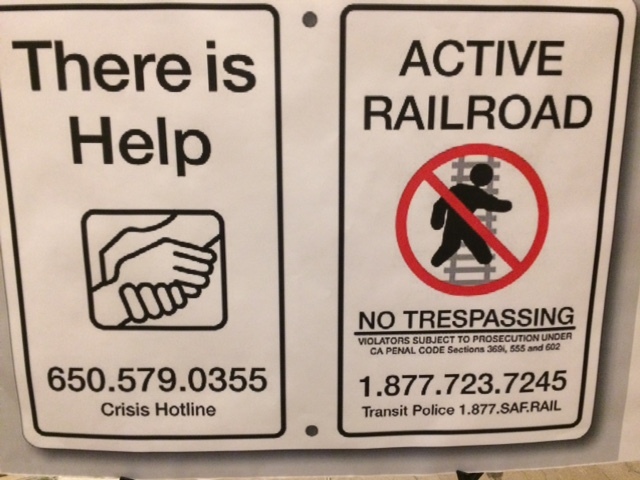 The focus of this year’s conference, entitled Prevent Tragedy on the Tracks, will be to continue the organization’s goal of cutting trespass and suicide deaths 50 percent by 2026, according to council chairman Dr. Lanny Wilson. The council is hoping that Batory “will be our champion and take this goal nationwide,” Wilson said. The council was founded in 1994 to examine ways to heighten awareness and improve safety at highway/railroad crossings and to work with civic, law enforcement and railroad leaders to eliminate deaths and injuries along railways. In 2016, the council expanded its efforts to include reducing trespass and suicide deaths. 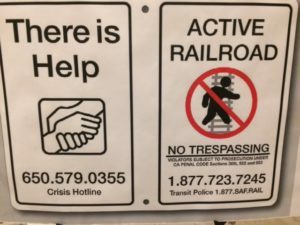 Three sessions will be conducted Thursday: The first on research on rail trespass and suicide prevention strategies; the second on mental health initiatives; and the third on law enforcement efforts. Among the panelists are: Scott Gabree, engineering research psychologist with the Volpe National Transportation Systems Center in Cambridge, Mass. ; Patrick Sherry, executive director of the National Center for Intermodal Transportation at the University of Denver; and James Buckley-Waterman of Network Rail Consulting. Are you concerned about how you will get to work tomorrow? Or next week? Maybe not. But how about how you will get around in five or 10 years? According to the Chicago Metropolitan Agency for Planning (CMAP), rapidly evolving technologies are making for an uncertain, albeit promising, future. After all, not many people thought 10 years ago that ride-sharing via Uber and Lyft would be as prevalent, convenient, and competitive, price-wise, as taking a CTA bus, train or Metra. Meanwhile, the transit agencies themselves — CTA, Metra, Pace, and the umbrella Regional Transportation Authority — say billions of dollars in public money is needed over the next 10 years just to keep existing equipment in good operating condition. And what about our expressways and tollways? The Illinois Department of Transportation doesn’t get anywhere near the state and federal dollars it once did. Meanwhile, the Illinois State Toll Highway Authority is the only game in town when it comes to building new highways because it is awash in toll cash. 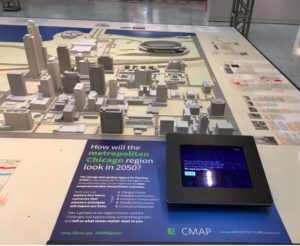 CMAP has developed a new comprehensive regional plan for Northeastern Illinois called ON TO 2050. The plan is divided into five chapters, which are further divided into goals and recommendations. ON TO 2050’s three principles of Inclusive Growth, Resilience, and Prioritized Investment run through all of its recommendations. The plan puts forth goals for community, prosperity, environment, governance, and mobility. Martin Oberman, the former Metra chairman and Chicago alderman, is being highly touted to fill a vacancy on the U.S. Surface Transportation Board, the regulatory agency which has broad oversight of railroads. The Rail Customer Coalition, an association of trade groups representing major freight rail users, is strongly urging that President Trump nominate Oberman to fill the final post on the five-member STB, a seat which must be filled by a Democrat. Oberman’s name emerged from a list of at least eight Democrats who were being considered for the nomination. Oberman, 73, an attorney who built a reputation as a reformer while on Chicago’s City Council, was named to Metra’s board by Mayor Rahm Emanuel in September 2013. He was elected chairman in 2014, serving until last October when Norm Carlson took over the post. 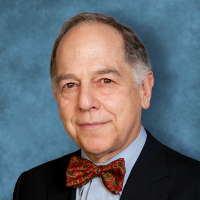 Reached Wednesday by phone — typically as he bicycled home from his law office — Oberman declined to comment on the possible nomination. The Senate Committee on Commerce, Science and Transportation approved the nominations of two Republicans, Patrick Fuchs and Michelle Schultz, as STB members on April 25. All the nominations must be confirmed by the full Senate. Federal regulators have derailed a private corporation’s plans to build a new, multibillion-dollar, 261-mile railroad to bypass Chicago’s notorious freight congestion. The U.S. Surface Transportation Board rejected an application from Great Lakes Basin Transportation Inc., saying the Crete-based company’s financial information is incomplete and “fundamentally flawed,” making it impossible to determine if Great Lakes can meet required statutory criteria. In its decision issued Thursday, the three-member board pointedly described the financial fitness of Great Lakes as “clearly deficient,” based on the company’s admission that its current assets at the end of 2016 amounted to only $151. The STB also questioned an “unexplained line item” in a balance sheet submitted by Great Lakes. That line item, for a negative $1,203,545, “appears to account for a substantial difference between (Great Lakes) assets and its liabilities and stockholders’ equity,” the decision said. Great Lakes and its founder and managing partner, Frank Patton, have long promoted the $2.8 billion project as a remedy for Chicago’s “19th Century jumble” of freight rail lines. It’s often said that West Coast trains loaded with Asian imports can take days to pass through the city’s chokepoint to Eastern customers. Great Lakes’ plan, filed with the STB on May 1, called for building a new railroad line in an irregular arc from southeast Wisconsin through Illinois and ending in northwest Indiana, across mostly rural land. Indeed, Canadian National Railway followed the very same strategy when it won STB approval in 2008 to purchase the little-used Elgin, Joliet & Eastern Railway, giving it a bypass around Chicago. One morning last January, Metra foreman Robert Tellin was startled as he peered out the window of his office at Elgin’s commuter station. There, Tellin saw a man standing in the center of the tracks, just as the PA announced an approaching train. Hurrying outside, Tellin asked the man what he was doing on the tracks. The man responded: I want to die. Quickly, Tellin grabbed the man and safely pulled him from the rails, seconds before the train arrived. It was a heroic effort on the part of Tellin, whom Metra’s board of directors honored with a resolution in March. Unfortunately, for every moment of heroism there are many more moments of tragedy across the Chicago area’s vast network of railroad tracks. It seems every few weeks a Metra line is shut down due to a “pedestrian accident.” One just incident occurred last Thursday when a woman was struck in Northbrook by an Amtrak train, which shares the same tracks. Indeed, death on the tracks is a problem that is particularly endemic to the Chicago area. 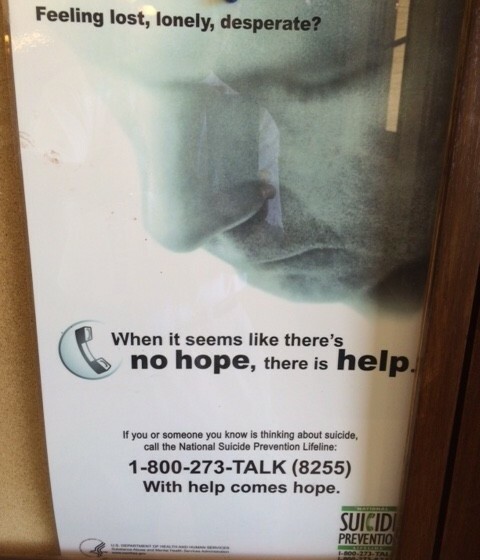 According to the Federal Railroad Administration, in 2015 there were 32 suicides-by-train in Illinois. That’s one-tenth of the national total. And as the Chicago Tribune reported in 2014, the metro area itself has a higher incidence of suicides by train than the national average. Research by Northwestern University professor Ian Savage found that 47 percent of railroad-pedestrian fatalities in the Chicago area were apparent suicides, versus 30 percent nationally. Riders on Metra’s Heritage Corridor line can now get home a little earlier each weekday. On Monday, Metra inaugurated a 2:45 pm departure train from Union Station. The additional train boosts the number of Heritage Corridor runs from six to seven: three inbound morning runs and four outbound runs each weekday. The line has no weekend service. The new train will make stops at Summit, Willow Springs, Lemont and Lockport before arriving at its final destination in Joliet at 3:50 p.m. The Heritage Corridor is Metra’s least-used line, with only 2,400 weekday riders. By contrast, the Electric District line has 170 weekday trains carrying 33,500 riders, and the BNSF Line operates 94 weekday trains, with nearly 64,000 riders. Metra CEO/Executive Director Don Orseno said the additional train provides more convenience and options for southwest suburban customers. The new service is the result of years of effort by Metra and elected officials along the route to bolster the Heritage Corridor, Orseno said. The new service required agreements from the Canadian National Railway Co., which owns the tracks and operates freight service on the line, and Amtrak, which owns Union Station. U.S. Rep. Dan Lipinski (D-3rd), whose district includes much of the Heritage Corridor, has pressed CN for years to allow Metra to add service. 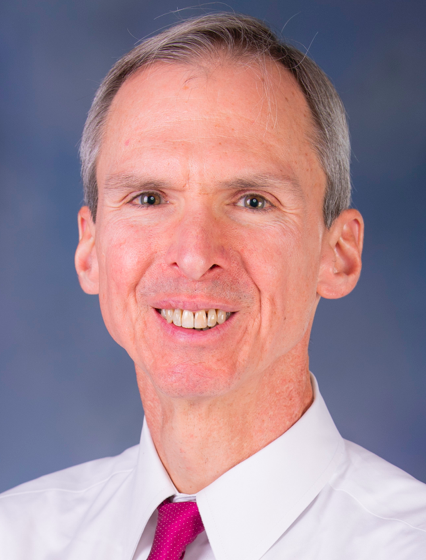 In 2013, Lipinski said he was so frustrated with CN that he considered introducing legislation to force the railroad to allow more Metra trains. Hello, Chicago. This marks the debut of a new source of information for the millions of Chicago area residents and businesses who must get around the metropolitan area each day, whether by car, bus or train (and bike, too). Just a few years ago, there were at least five reporters working for Chicago newspapers and radio stations whose “beat” was transportation and who provided this information. 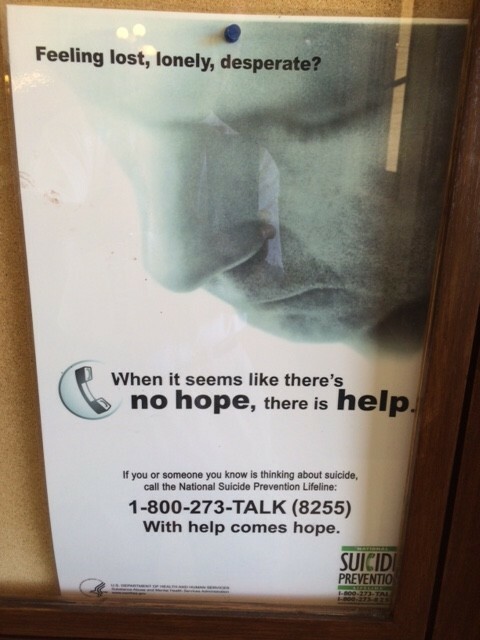 Not any more. While those beats have disappeared, the news has not. Chicagoans still need to know the best ways to get around. They need to know how their expressways and tollways are being managed and maintained. They need to know if their buses and trains are operating properly and on time. They need to know who runs the transit agencies, and why those officials make the decisions they do. They need to how their tax money and fares are being spent. They need a watchdog. The Chicago Transportation Journal’s goal is to address those needs. We’ll do so by providing in-depth coverage of issues unavailable elsewhere. For example, if your bus or train is consistently late, we’ll tell you why and what’s being done to fix the problem. We’ll delve into the decision-making behind the policies and actions taken by transportation agencies. We’ll also provide a forum for transportation users, providers and experts. We welcome other voices. Transportation is a multibillion-dollar industry, and Chicago is the transportation hub of the nation. All the major freight railroads, Amtrak, and many of the key interstate highways pass through the region. We have two of the nation’s busiest airports, O’Hare and Midway. This site also hopes to keep an eye on the freight rail, trucking and aviation industries, areas not covered by other media.